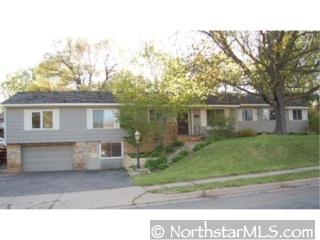 Huge sharp looking rambler on 1/3 acre in town. Approx. 3800 fsf, hardwood flrs, 3 kitchen areas, including a restaurant style LL...perfect for entertaining. 2 fpls, oversized 2 car gar, walkout basement & more. Needs to have some projects finished up.